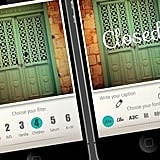 We've got font fever! 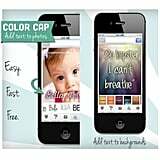 Beautiful typography adds that little extra sumpin' to photography, and there are plenty of mobile apps with fonts readily awaiting your clever captions. 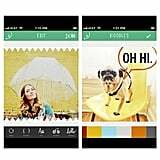 We found nine of the best apps for iPhone, iPod Touch, and iPad to add photo captions on your snaps. 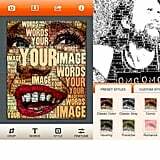 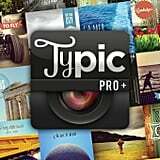 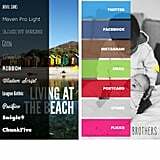 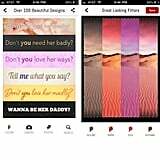 From design elements to filters and fun badges, these text-on-photo apps have much more than type editing tools, too. 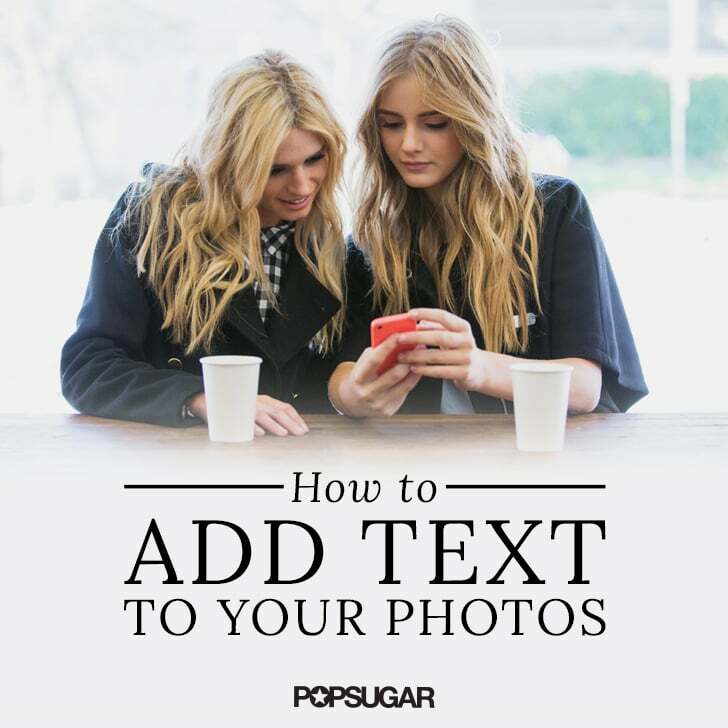 Continue on to find out how to create pictures worth a thousand words.